It is important to lift up the spirits of teenagers and bring positive energy into their lives so that they are inspired to achieve success as they climb the ladder of life. 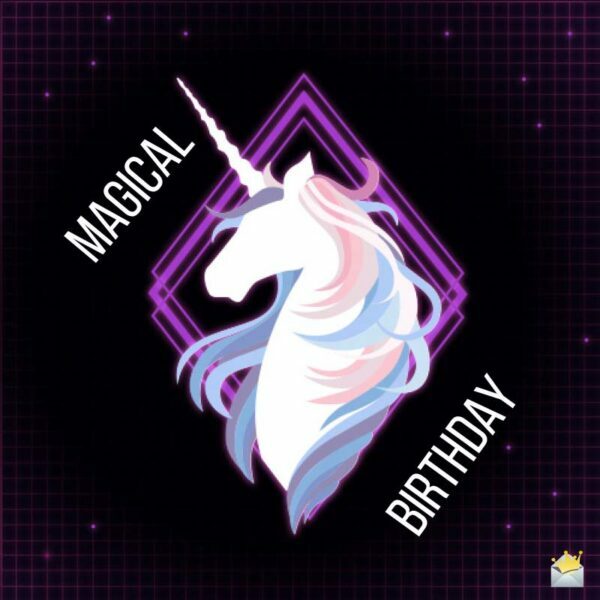 There is no better way to do so than having beautifully crafted messages sent to them on their birthdays. 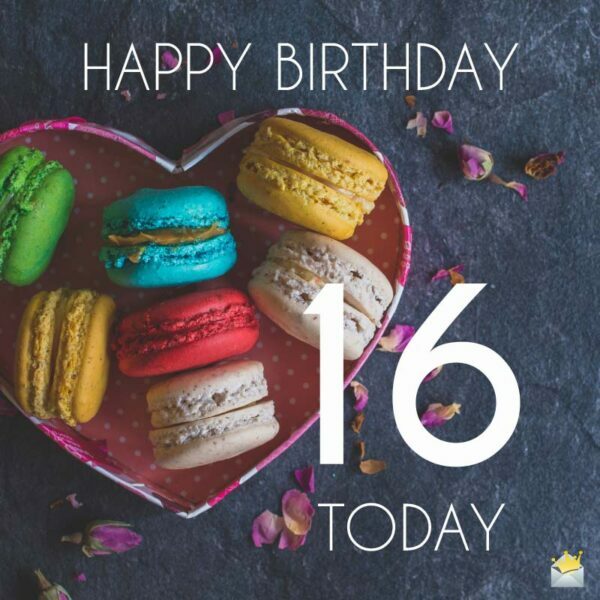 If you are worrying about what words to put in your birthday wishes for that 16-year-old in your life, worry no more, for we have below very beautiful words that have the potential to add more color and happiness to their milestone celebration. Today marks a very special day in your life as you prepare to take up more responsibilities. I wish you the very best in life. Have a lot of fun as you make merry on this 16th birthday of yours. Dear son, we appreciate you for all the joy and happiness you have brought us. Today marks your 16th birthday and we wish you nothing but success and happiness in life. It brings me much joy and happiness knowing that you turn 16 years today. Enjoy this day, and take good care of yourself, son. Happy birthday! Today marks your 16th birthday, and this day also introduces you to a more challenging phase in life. I have never doubted your ability to make the right decisions, and I trust that you will continue to make many more great decisions in the years to come. Happy birthday, son! My wish for you on this 16th birthday of yours is that joy and happiness accompany you in everything that you do. Be adventurous and overcome all challenges that life throws at you. Happy birthday, son! You have grown up to be the young man every parent will want to have. On this sweet sixteenth birthday of yours, I want to wish you the finest days in the life ahead of you. Happy birthday! Over the years you have developed into a fine gentleman. As you enter a more ambitious stage in life, I pray that the good Lord be your guide in all that you do. Happy sweet sixteenth birthday, son! Happy 16th birthday, son! It fills my heart with great joy to that you have turned sixteen today. Drive safely as you enjoy this unique day in your life. Words are insufficient to mark this memorable day in your life. But, I just want you to know that I will always be there for you as you journey through this new stage in life. Happy sixteenth birthday, son! 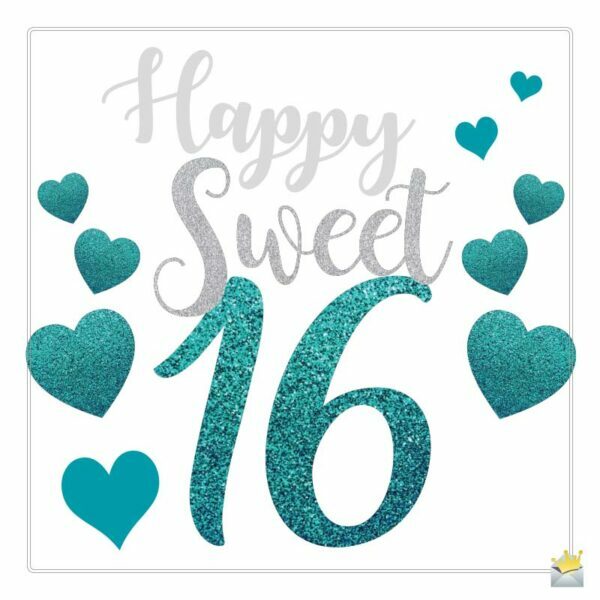 You have grown up to be a very beautiful and intelligent young lady, and on this sixteenth birthday, which is a special day for you, we wish you prosperity and the best of health. Happy birthday pumpkin! Enjoy a marvelous sixteenth birthday today, my beautiful princess. May God grant you wisdom and strength to overcome the rigorousness of this new stage in your life. Happy birthday, daughter! My little Angel has gradually grown into a strong and brave young woman who is prepared to face the challenges in life. I pray that the good will Lord grant you strength. Happy sixteenth birthday! I am filled with joy to have fathered/mothered such an amazing person like you. You have grown into a beautiful and intelligent young woman. Congratulations! Happy 16th birthday, dear! Wishing a gorgeous birthday to the nephew who has brought nothing but joy and happiness to the family. Enjoy this sixteenth year that life has given you. Not every uncle/aunt is blessed like I am to have such a brilliant and energetic young man as his nephew. I want you to know that you will always have my support, especially as you drive through this very demanding stage in your life. Happy birthday. I wish you everlasting bliss as you celebrate your sixteenth birthday. Have a great one. Today is such a special day because I know that I have a brave and intelligent nephew who turns sixteen years today. I trust you will safely drive your friends’ home tonight for the celebration of this new age in your life. Happy birthday, nephew! You have always made this family proud, and I pray that you continue to be the light that this family has always wanted. Your family is proud of you. Happy sixteenth birthday! Your parents would be very proud to have a son like you. And as for me, words are insufficient to express my satisfaction on the person you have turned out to be. I will support you to reach even greater heights. In the mean time, enjoy this sweet sixteenth birthday of yours. Happy birthday to the newest driver in town! Today marks sixteen years since you were born, and ever since then you have always brought smiles to this family. I am proud to have a niece like you. Happy birthday! You are sixteen years today, and all that I expect from a niece is all that you have been so far. Thank you for making me proud. Happy birthday. At 16, I am confident that you will remain focused and keep on being the good girl that I have always known you for. Happy birthday, dear niece! You have always shown signs of brilliance and exhibited the greatest of strengths, and these are key traits that will guide you to success as you enter a more challenging stage in your life. I wish you long life and eternal happiness as you celebrate your sixteenth birthday. Hurray! Another year has been added to an amazing young woman’s life. Dear niece, I wish you nothing but blissfulness in the years to come. Happy sixteenth birthday, sweetheart! Who doesn’t want a niece who has a good head on her shoulders and always strives to achieve remarkable things in life. You are the type of young woman every family wishes to have. I will always be proud of you, my dear. Happy 16th birthday! Happy Birthday | 16 Today!